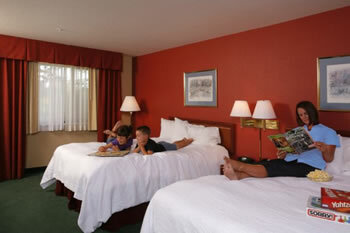 The award winning Hampton Inn Spokane Airport offers outstanding customer service and accommodations! 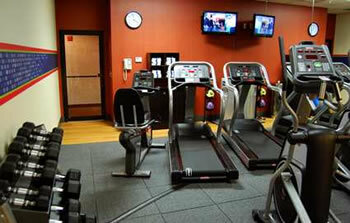 Enjoy our 24-hour indoor pool, hot tub and Jump Start Fitness center. On the House™ hot breakfast is served each morning from 6am-10am. FREE wireless high speed Internet throughout hotel! The Garden Springs Pantry is open daily for lunch and dinner. 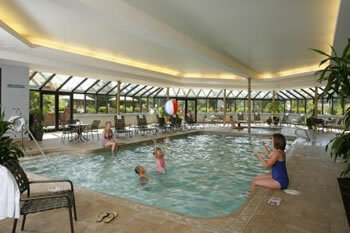 Hot tub and family suites are available. 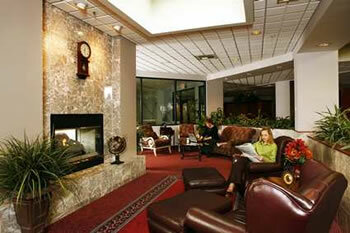 Hampton Inn Spokane Airport is located just five minutes from the Spokane International Airport and Downtown Spokane. We guarantee you will be 100% satisfied! 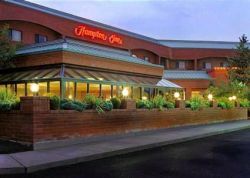 Location: The Hampton Inn Spokane is located 4 miles west of downtown, and 4 miles east of the Spokane International Airport. 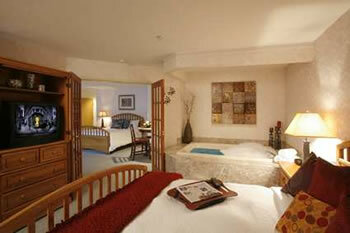 The hotel is near local attractions such as Finch Arboretum, Indian Canyon Golf Course and Riverfront Park.